What is it? The sequel to bestseller Crazy Rich Asians, this novel brings our heroes to a series of familiar Shanghai landmarks. Nick, the uber rich heir apparent to a Singapore fortune, has proposed to Rachel (who has neither wealth nor connections) and cut ties with his family dynasty after they refused to accept her. But it would be a grave letdown to the action-packed first book if the course of true love ran smoothly in the second. On a quest to find her real dad in China, Rachel is drawn into a swirling world of deceit and intrigue, while simultaneously plunged into the heart of the city’s tuhao circuit. Yes, it beggars belief at times, but it will keep you gripped to the end. 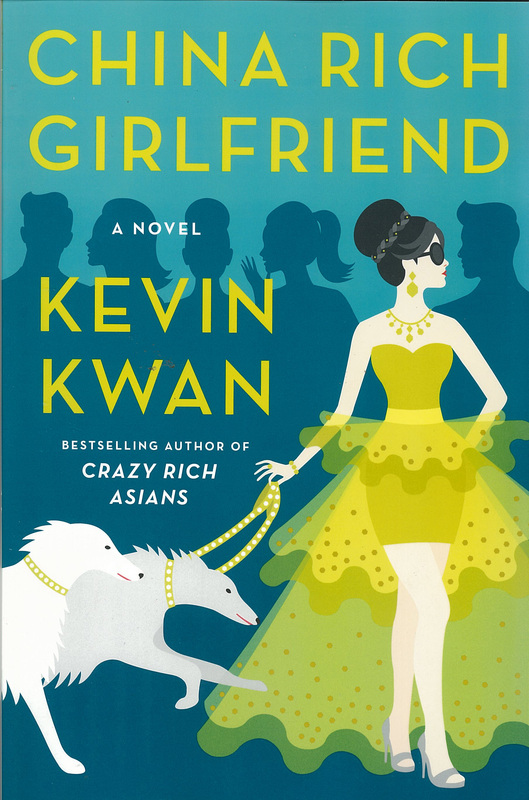 Read it if you want a fun-filled page- turner, with plenty of dry asides and footnotes from Singaporean socialite turned mole Kwan. What is it? 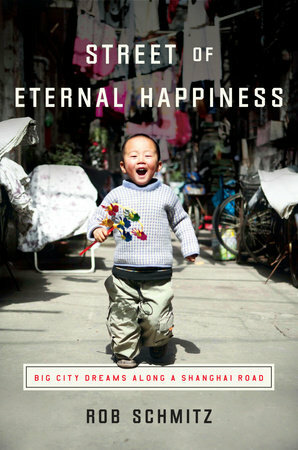 Tim Clissold, author of Mr China: A Memoir, returns in this part-business manual and part- personal narrative, broken down into his five rules for surviving and thriving in China. A charismatic Brit who arrived in China in the early 1990s, Clissold has been trying to navigate cultural differences ever since, and in this latest book he embarks on a new business venture: a climate change company backed by Bill Gates. His book is no hefty economic theory though; there are plenty of amusing anecdotes based on his own experiences, along with those drawn from history, starting with still-relevant lessons from Britain’s first doomed diplomatic mission to China in 1793. 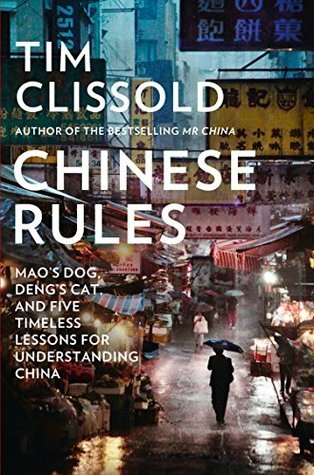 Clissold’s dry wit outlines the story of how he came to be a successful businessman in China, along with plenty of the gaffes, cultural missteps, misunderstandings and absurdities that he navigated along the way. China Rules is the cheat’s guide that he wished existed when he started out. 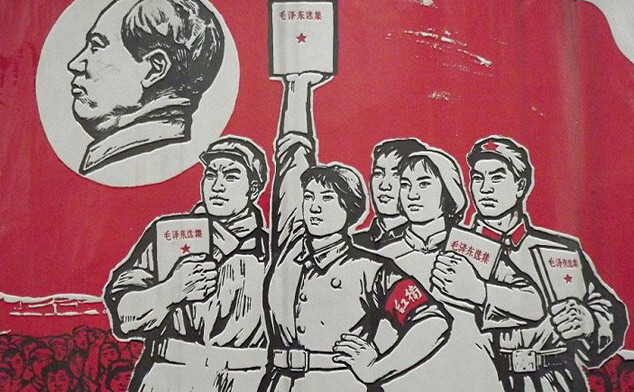 Read it if you work in China – or are thinking of working in China – and want to avoid making a fool of yourself. What is it? A glittering exploration of two lives in the pre-war era of Shanghai’s roaring 1930s; Sir Victor Sassoon and Emily ‘Mickey’ Hahn. 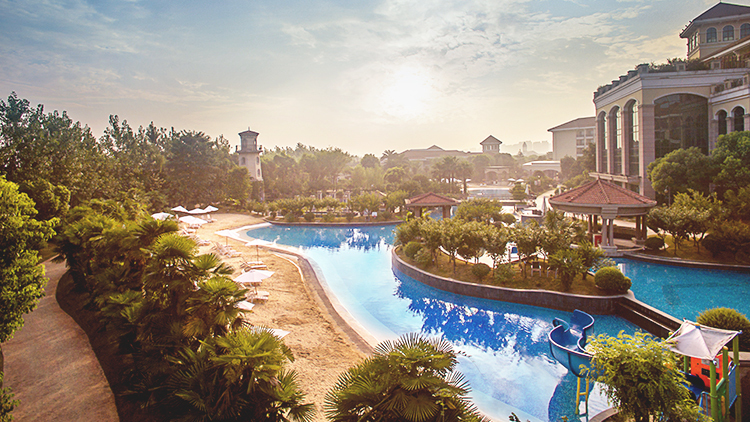 Sassoon, the owner and founder of the Cathay Peace Hotel, meets and falls for Hahn, an independent and striking New Yorker journalist who washes up on Shanghai shores nursing a broken heart. Hahn entices Sassoon, before beginning an affair with Zau Sinmay, a Chinese poet who shows her the other side of Shanghai, an opium-drenched city of poverty, far away from cocktails and commerce. 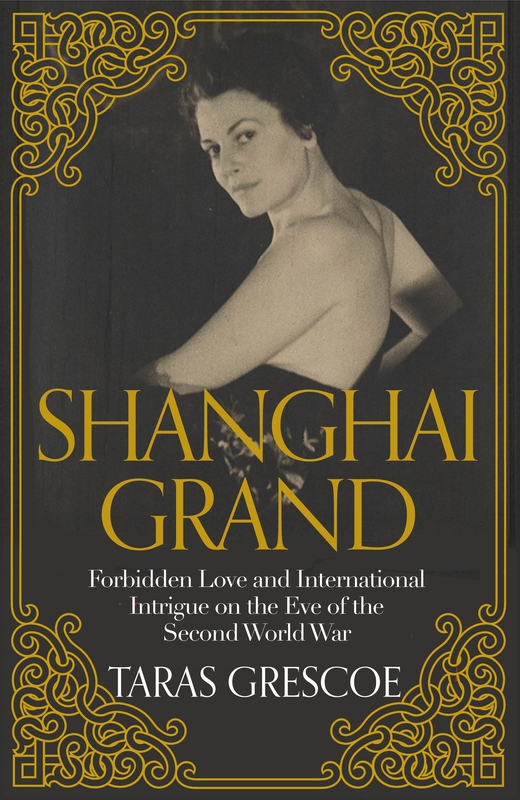 Based on true events and meticulously researched, it’s at times a little heavy on the detail, but it’s worth it to immerse yourself in the life of the wonderfully-inspirational Mickey Hahn, Shanghai’s glamorous past and the impending doom that was lurking throughout the ’30s. Read it if you’re interested in the array of wonderful characters who passed through the city during its so-called Golden Era. What is it? The latest episode from intrepid Inspector Chen (‘China’s Morse’) finds the honourable cop caught up in a tense corruption scandal involving a high-profile government official. This time, Chen might have met his match, unable to reconcile the needs of justice and the demands of politics. ‘The system has no place for a cop who puts justice above the interests of the Party,’ Chen frets to trusted sidekick Detective Yu. But amid this tense political quagmire, Chen still manages, as ever, to t in a fair amount of love interests, indulge his passion for classical Chinese poetry and Shanghainese cuisine, and reflect on the changing face of China. 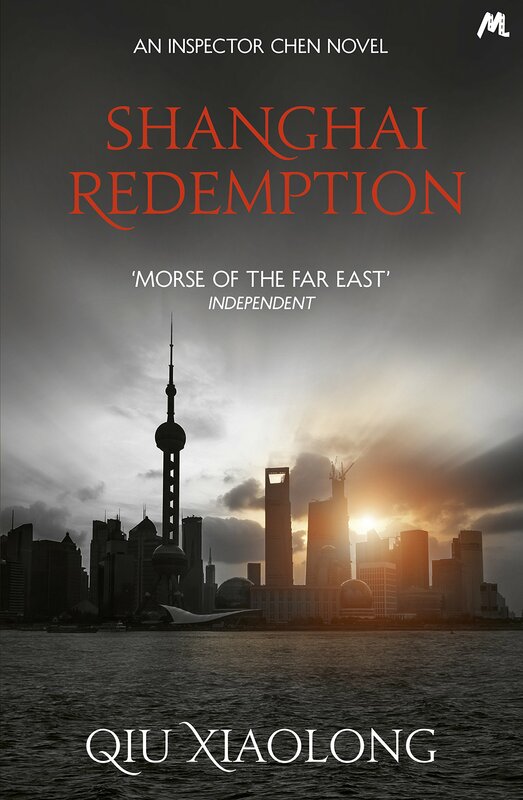 Shanghai Redemption was inspired by China’s real-life corruption crackdown, and it’s not hard to draw parallels with the book featuring a Bo Xilai-esque scandal, a dead foreigner, politicians brought down by ashy Rolexes, and even a nod to the ‘My Dad is Li Gang‘ scandal. But will Chen manage to escape unscathed? Read it if you love a good murder- mystery, an infallible cop and enjoy picking out the references to contemporary China. What is it? Rob Schmitz, a Shanghai-based correspondent, has spent years exploring the personalities and communities living on his street, Changle Lu. Originally a series of radio broadcasts for US radio service Marketplace, these tales have been gathered into a moving, insightful and carefully assembled collection of humanity. It’s an intimate portrait of some of the individuals who shape their lives along this single road, buffeted by the changes of a fast-growing megacity amid migration, development and political twists. Schmitz has found a fitting microcosm of modern China, and his stories patiently explore the human face of Shanghai with both empathy and a wider context. 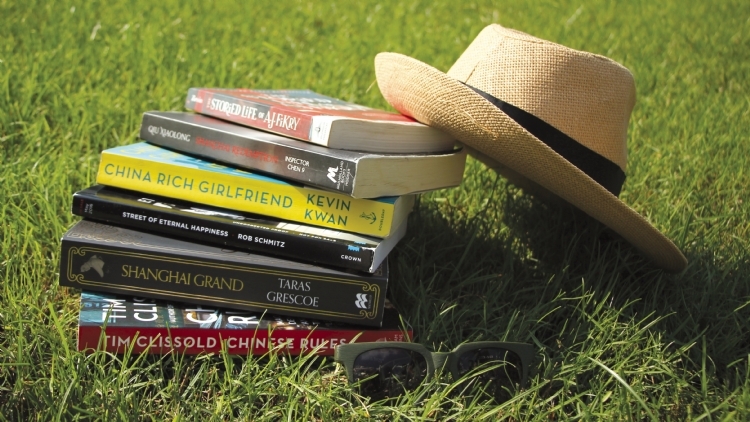 With bite-sized chapters that probe fascinating tales from Shanghai residents, this is perfect for summer reading. 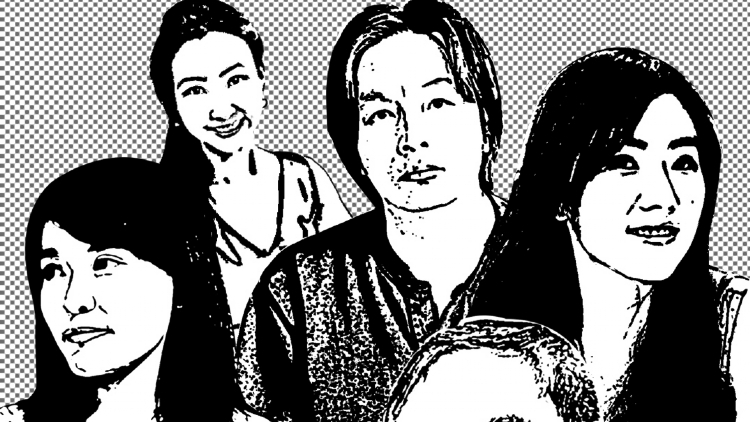 Read it if you want intimate real-life stories of Shanghai residents. What is it? 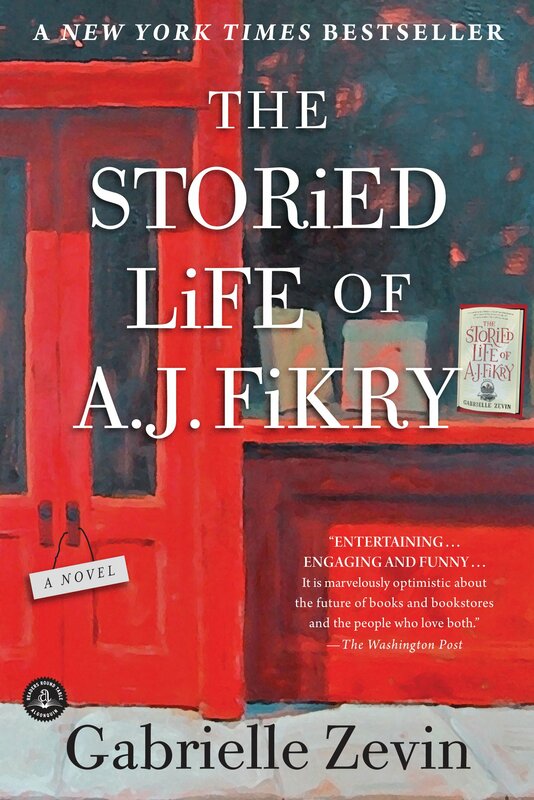 One of the most popular books in China last year, this is the tale of a grumpy and washed-up bookseller (the titular Mr Fikry), grieving and bitter over his wife’s sudden death, frequently drunk and wallowing in the comfort of his only other love – books. Into this well of self-misery arrives an abandoned baby girl, left on the floor of the bookshop, with a note from the absent mother that she wants her daughter to be brought up to love reading. Without giving anything away, what follows is a hugely amusing and moving tale of second chances, with plenty of twists and intrigue, and just the right amount of sentimentality. This book deserves all its accolades and praise, and more still. Read it if You love books. In fact, just read it. Everyone.